Healthy Individuals. Healthy Practices. Healthy Communities. CCWNC celebrates a long-awaited launch of VirtualHealth and the efficiencies it will bring to our Care Management services! 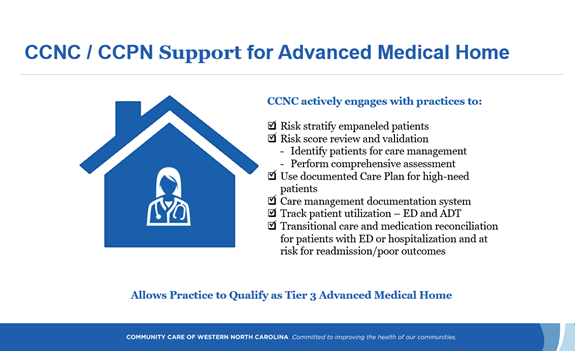 Contact jjones@ccwnc.org today about VirtualHealth, or QISupport@ccwnc.org about our services in Medicaid Reform. 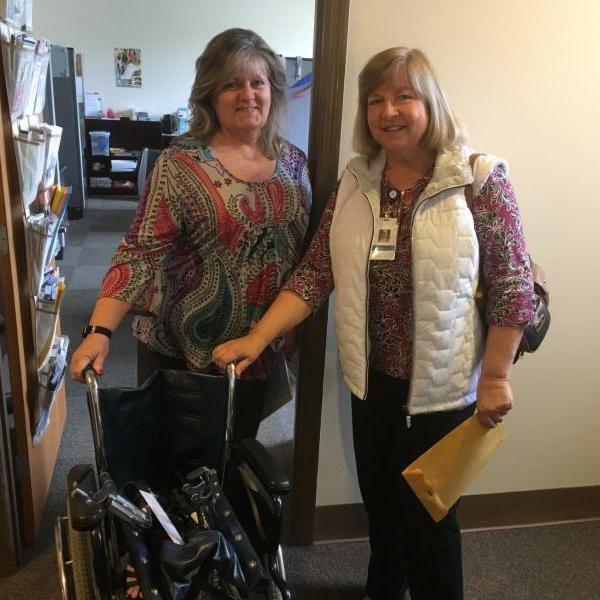 Lynn Case-Scott (L), Patient Outreach Coordinator, hands off a wheelchair to an RN Care Manager for delivering to a patient during a home visit. 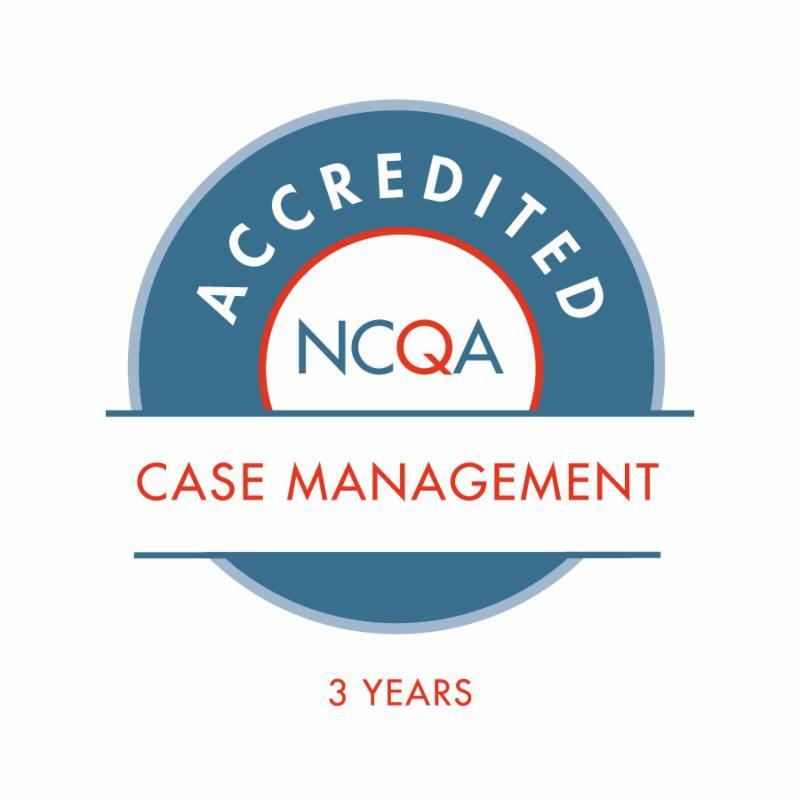 The care management support team at CCWNC is integral to the varied ways we find resources and solutions for patient success and satisfaction. 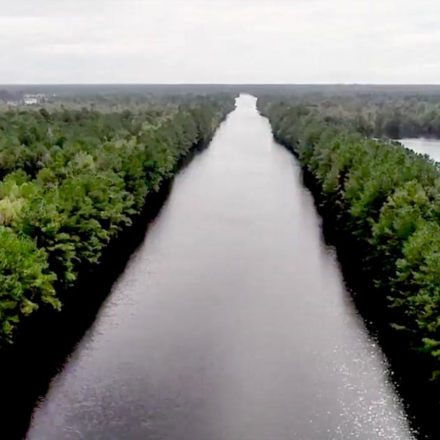 Interstate 40 (above after Hurricane Florence) is a highway that connects us to our communities from Haywood County all the way to Wilmington, NC. When staff and patients of our fellow CCNC networks across the state were impacted by the severe storm, we leveraged the power of our connections to help in response. 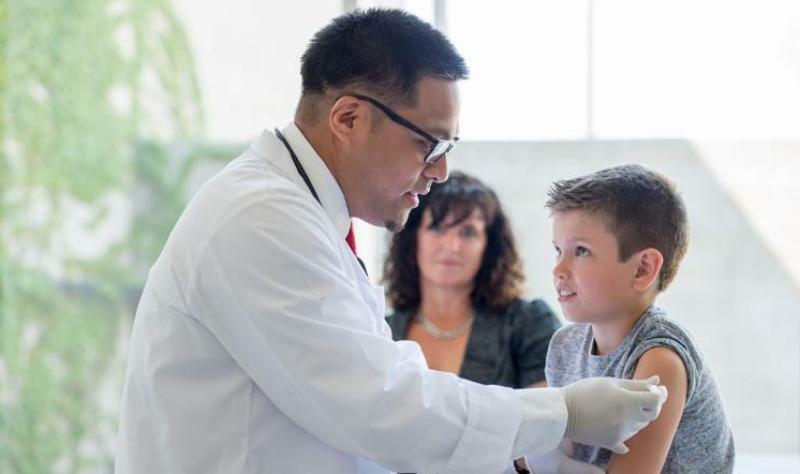 NC Medicaid recently released a new Health Check Program Guide that includes EPSDT requirements, billing codes, and preventive, diagnostic and treatment services available to Medicaid enrollees under age 21. 60+ attendees to the 10/23 Practice Resource Meeting heard from Medicaid reps, followed by a talk on Medicaid Managed Care. See this DMA summary or request the recorded WebEx meeting . 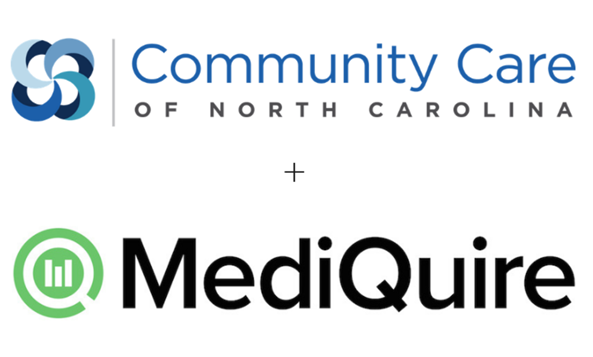 CCNC announced a new partnership with MediQuire, a clinical integration tool that extracts data from practice EHRs for quality reporting to payers. 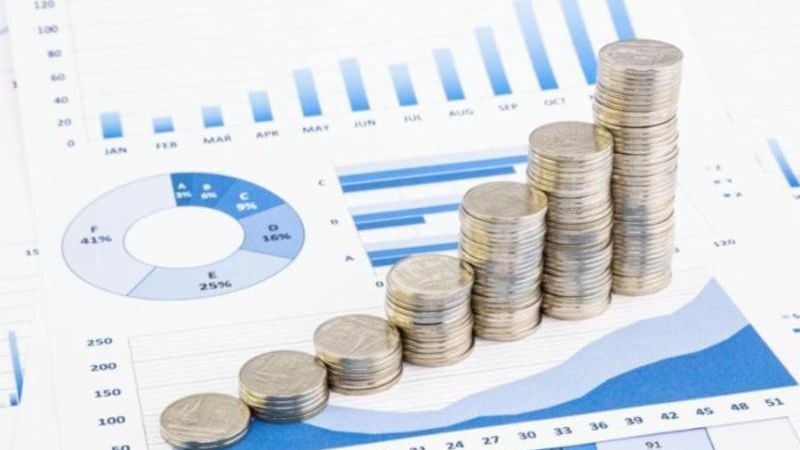 Read the press release about this new efficient data solution. The next quarterly Practice Resource Meeting will be held via Webex only on January 22nd from 9-10:30 am. Invitations with the Webex link will be sent prior to the event, which will also be recorded. Contact Krystina Ford for questions about attendance or receiving the recorded video link. Behavioral Treatment of Chronic Pain: Evidence-based Tools to Move from Hurt to Hope. November 29th, 9:00 am - 4:45 pm at MAHEC. NC Academy of Family Physicians (NCAFP) will host a Medication Assisted Treatment (MAT) Workshop on November 30th, 3:15 pm - 7:15 pm at its conference in Asheville. Full conference or workshop-only attendance registration is available here. The next Carolina Hepatitis Academic Mentorship Program (CHAMP) Boot Camp is on January 11, 2019 in Durham,NC. CHAMP is a telemedicine training program intended for prescribing providers who wish to incorporate hepatitis C care into their practice. Contact Anthony Hannah at anthony.hannah@dhhs.nc.gov for more.